Whatever you think of Pru Leith (Or Pru Lethal) as I saw I referred to today in the British Press, the format of the Great British Bake Off proves as addictive as the bakes the contestants create. What is nice about this show (if you ignore some of the Pru comments) is that it is good family viewing and there really aren’t that many shows on a weekday that the family can sit together and enjoy. What’s more it does inspire a younger generation to have a go which is great as every childhood should have a memory of going round the sponge mix bowl to get every last delicious morsel of batter out – yummy! I am constantly on the lookout for Christmas Presents during the year partly because I don’t want to struggle to think of what to buy everyone at once in November. It is also a good way of spreading the cost. 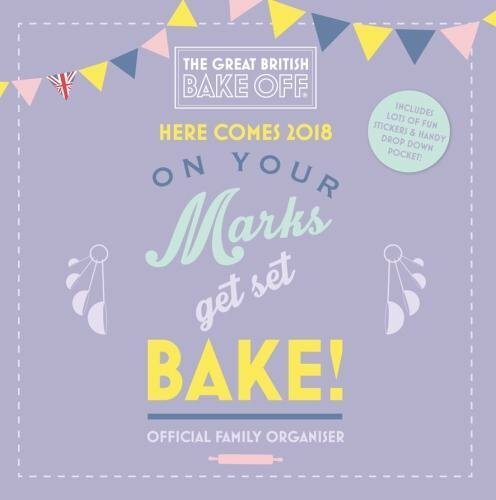 So, if you have a budding star baker in your home or a more established cook who is always looking for a new take on an old favourite recipe, there is plenty of Bake Off presents to buy. It is a bargin at under £10 and I do approve of the multiple columns for each day. Afteralll it is a bit difficult to fit everybody’s whereabouts on a traditional calendar. The delicious recipe each month will also be difficult to resist. 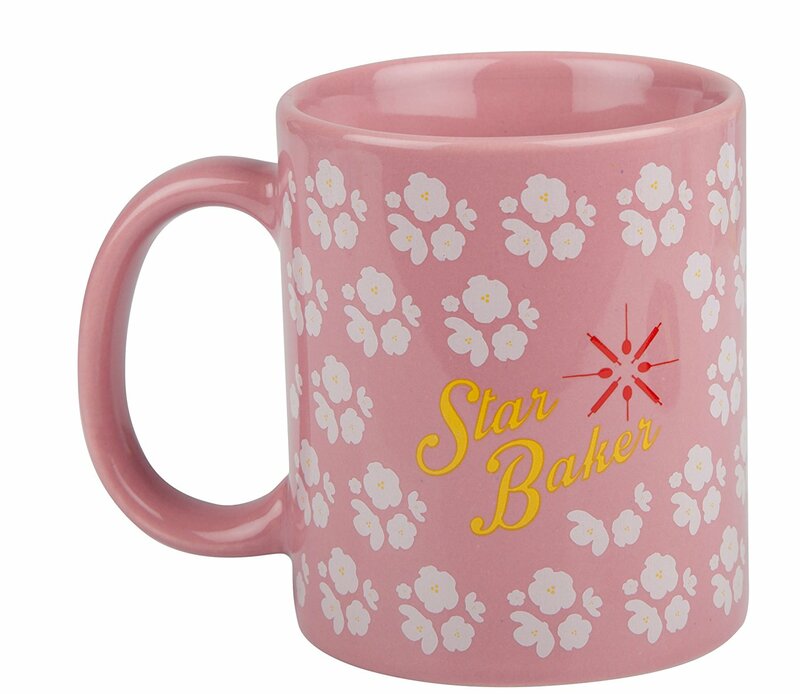 This cup looks stylish and is a great compliment to give the recipient this Christmas. 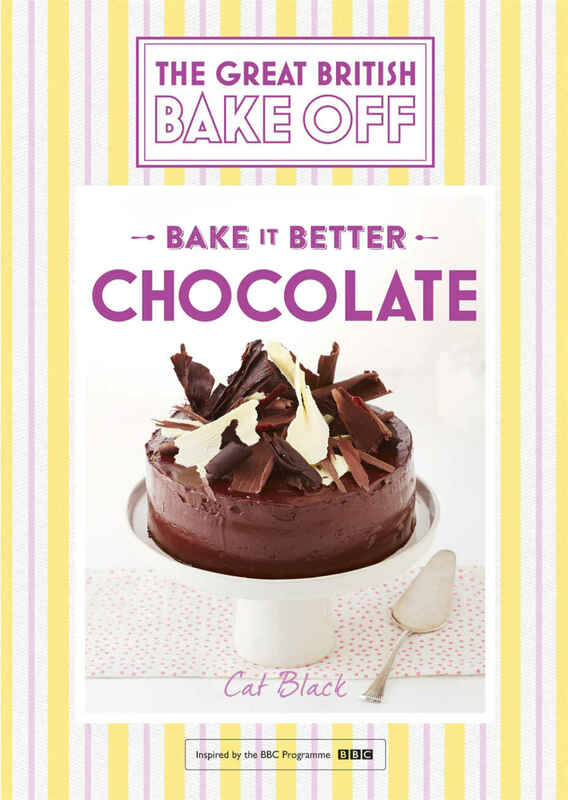 Alternatively, there are many cook books to help you read your own master baker status. 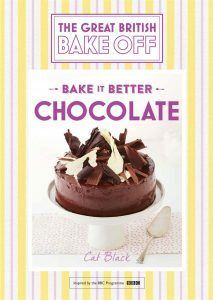 Being slightly obsessed with chocolate, I particularly love the Bake it Better Chocolate cook book. Yummy delicious as my equally chocolate obsessed daughter would say!